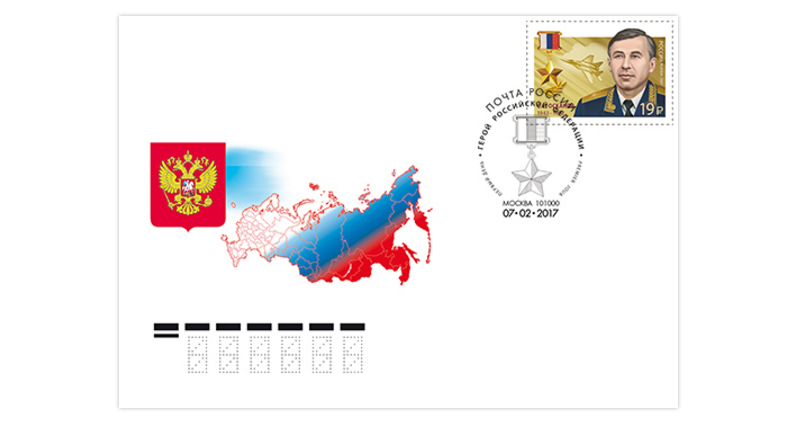 A Hero of the Russian Federation is a title conferred for merits to the state and nation connected with a deed of a heroic valor. The Hero of the Russian Federation is awarded a special insignia, the Gold Star Medal. 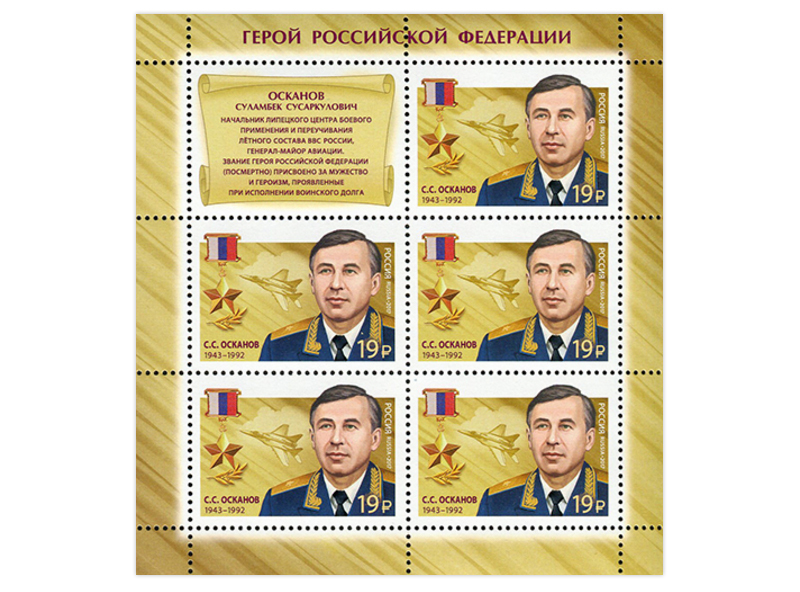 Major General Sulom-Beck Oskanov (1943–1992) was the first Russian citizen to be awarded a title of the Hero of the Russian Federation (posthumously) for courage and heroism shown while fulfilling military duty. Oskanov was born in 1943 in Plievo, Chechen-Ingush ASSR, into a peasant family. He graduated with honors from Kacha Higher Military Aviation College in 1966 and in 1974 — from the Lenin Military and Political Academy. He graduated from the Voroshilov Military Academy of the General Staff of the Armed Forces of the USSR in absentia in 1991. He was a deputy commander for political affairs of a training aviation squadron since 1969, and a deputy commander for political affairs of a fighter aviation regiment of the Group of Soviet Forces in Germany since 1974. In 1984–1986, he was a deputy commander of a fighter aviation formation of the Southern Group of Forces in Hungary and a Head of the Russian Air Force Combat Employment and Retraining Center in Lipetsk since 1989. 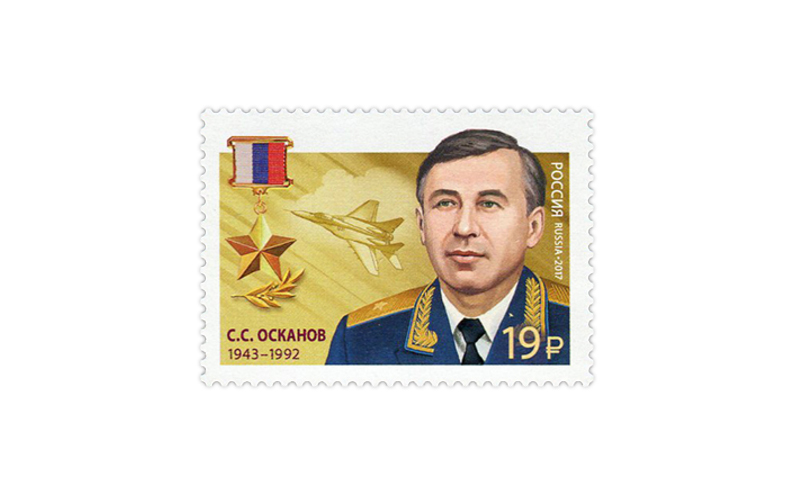 Sulom-Beck Oskanov was one of the first in the Air Force to master the 4th-generation fighter Mikoyan MiG-29. His last flight took place in severe environment on February 7, 1992. An artificial horizon failure reportedly occurred in his aircraft, and the pilot became disoriented due to low visibility, which resulted in a fatality.